This time it's Twitter's turn to be compromised and having to explain what happened. We recently commented on the “full sentence technique” as an easy way to create a new password and to solve the constant password conundrum. That blog post can be found here. 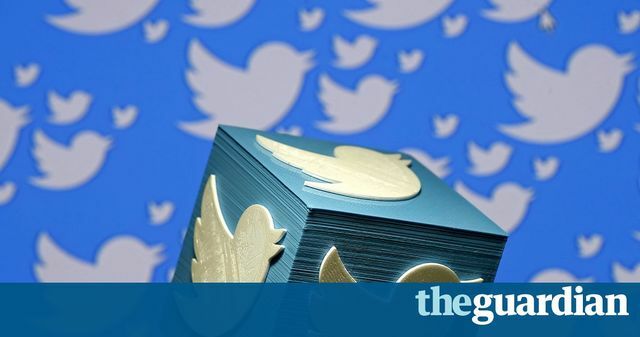 Fast-forward 2 weeks later, and news breaks via the Wall Street Journal that an estimated 33 million Twitter passwords have been compromised and are available for sale on the dark web. Twitter has suggested that their servers weren’t hacked. Instead, they have reported that this was the result of attacks against consumer software that led to Twitter usernames and passwords being unlawfully obtained from the customer’s browsers. The attached article highlights the risks for users that continue to use the same username and password for different sites. What can we learn from this incident? It’s really very simple and it's a message that is not new but which merits repeating since there are still so many people not acting smartly when it comes to their passwords and the protection of their valuable personal data. It is increasingly important for all of us to regularly change our passwords to make sure that we are not victims when this kind of thing happens. Using a unique password, with an added password verification system via SMS or apps with this equivalent type of technology, will help to protect your account. It’s also important to be aware of the risks of opening malicious links that are often received on emails. That is where knowing and trusting the source of the email is crucial. If you’re in doubt about the authenticity of an email and/or its source, don't open it, delete it from your system and mark the sender to 'junk' or spam. It may be a bit of a chore, but spending a few minutes on upgrading and reinforcing your passwords now, can save you a lot of hassle later on. You're on our blog and updates site, which is hosted by elXtr. elXtr is a leading online legal information service owned by us, LHS Solicitors LLP. Law for the online generation starts here.